As I am overall completely fascinated by many, if not all, types of science, I chose to run for the position of SNHS Vice president in hopes to bring more ideas of community outreach, and more educational trips to different places that will help in the student’s overall science knowledge. By creating more opportunities for the club members to reach out to their community in order to educate them about different sciences, we will be able to provide a solid future for ourselves, because the future will always be based on scientific advances that we make now. 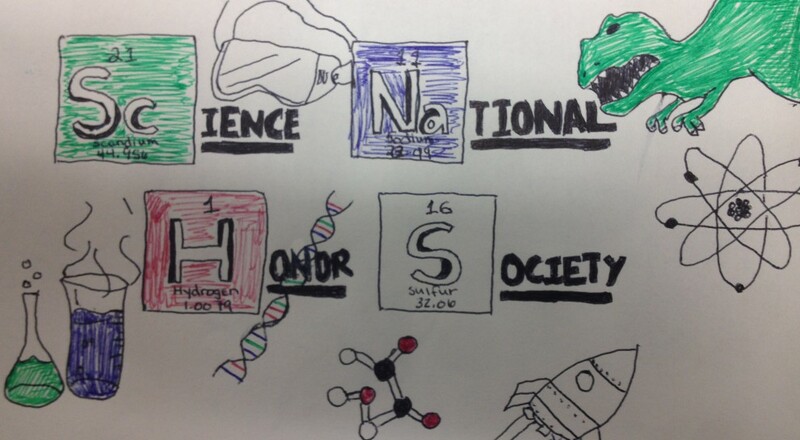 This entry was posted in Officers and tagged Fern Valenzuela, Fern Vazquez, Fernanda Valenzuela Vazquez, Science, science national honor society, Science NHS officers. Bookmark the permalink.